I posted about these a while back (see here). 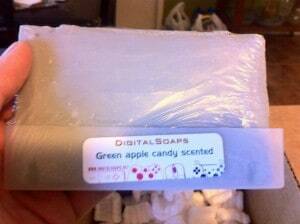 If you want to do this or if you want to wash yourself with an EarthBound cart then head over to Digitalsoaps! she could have been more of a troll. I saw a nwc on their site. How do people think anything from reddit is good? Uh… I don’t get it. Thats a completely normal EB. What’s wrong with it? I couldnt be the only one first viewing this thinking “here we go again, more angry EB fans” can I? Dialga, it’s not an EB catridge, it’s a bar of soap shaped like a SNES cartridge with an EB sticker on it. I can completely understand why he married her. I would LOL if someone did this to me and I don’t have a earthbound cart,also I actually would display it in my room. 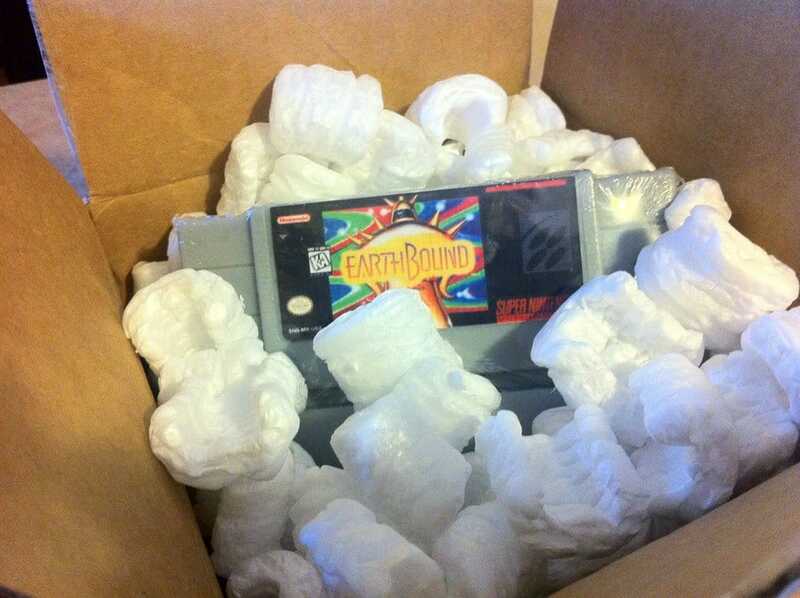 I would LOL if someone did this to me and I don’t have a earthbound cart,I actually would display it in my room. Can they make one out of chocolate next? 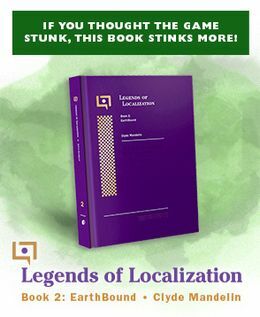 I guess this was the only natural response to the game’s marketing strategy! 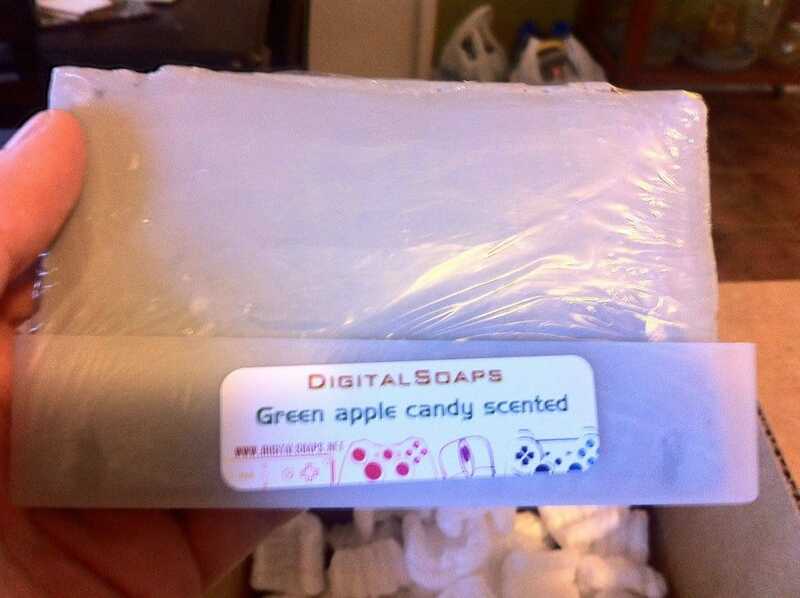 This game stinks…of green apple candy. If I had a wife, I would be happy about getting one of these. Of course, I’ll probably end up marrying a girl who’s not very interested in video games. I can’t believe the comments on that site, though. Kinda fitting with how all the ads for the game were about how the game smelled and stuff. That’s SO MEAN!! xD I would love to have that though. 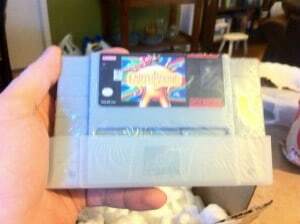 This is as close as I can get to buying a real cart.